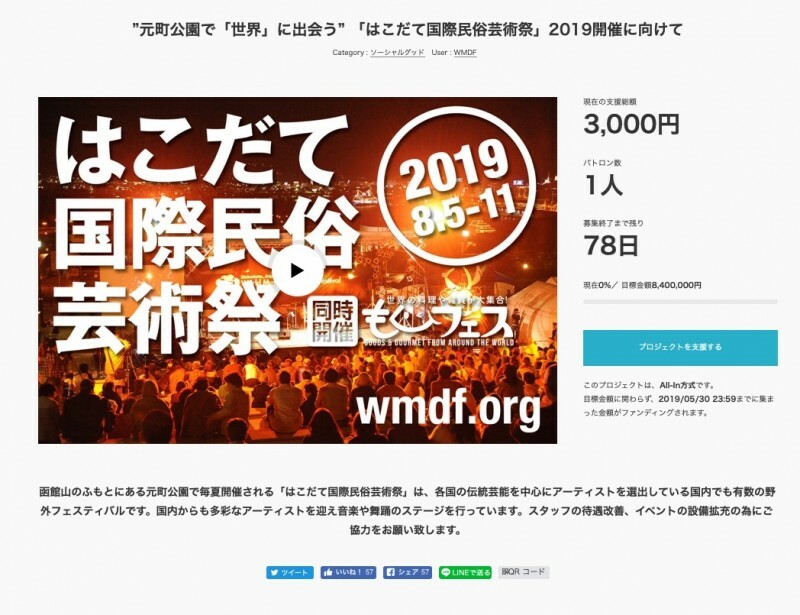 Yes, our first crowdfunding venture… We have partnered with Campfire in Tokyo to see what the big city will make of our event. We invite you to check out the page, which is mostly Japanese but with some rather nice icons. 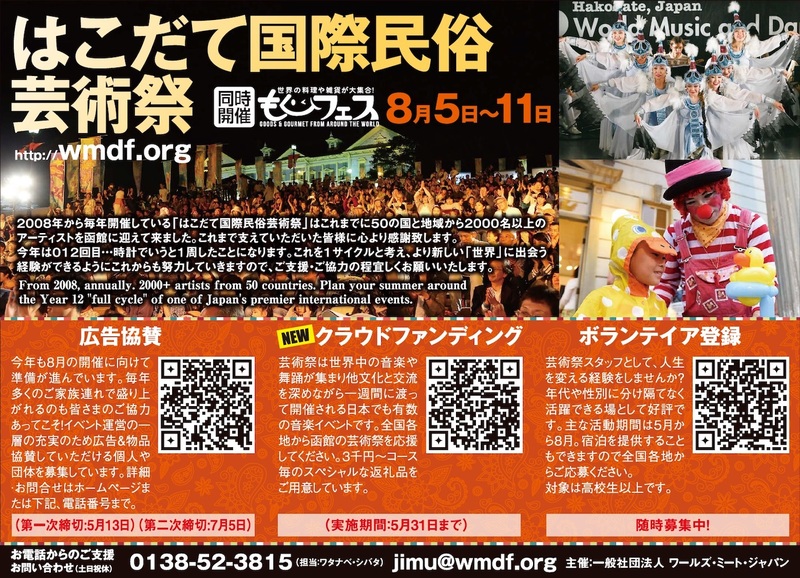 The site offers the first way to purchase one-day tickets in advance, and also to get WMDF goods and MoguFes goods online. This entry was posted on 2019/03/15 by Ian Frank.